Heima homes has a new flat where you can enjoy a perfect holidays in the best location you can expect: “Barrio de Salamanca”. 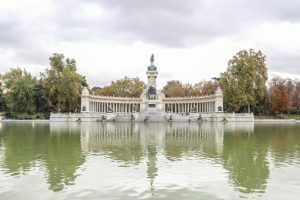 It’s a place where you can find the most famous stores to enjoy your holidays and also very near of one of the biggest parks in the city: “El Retiro”. The district of Salamanca it’s one of the 21 districts that form the municipality of Madrid. It owes its name to its builder, José de Salamanca y Mayol, who made one of the most beautiful architectural zone of Madrid. It has 5,38 km² which makes an extensive neighborhood, perhaps it is very well connected by metro or bus. 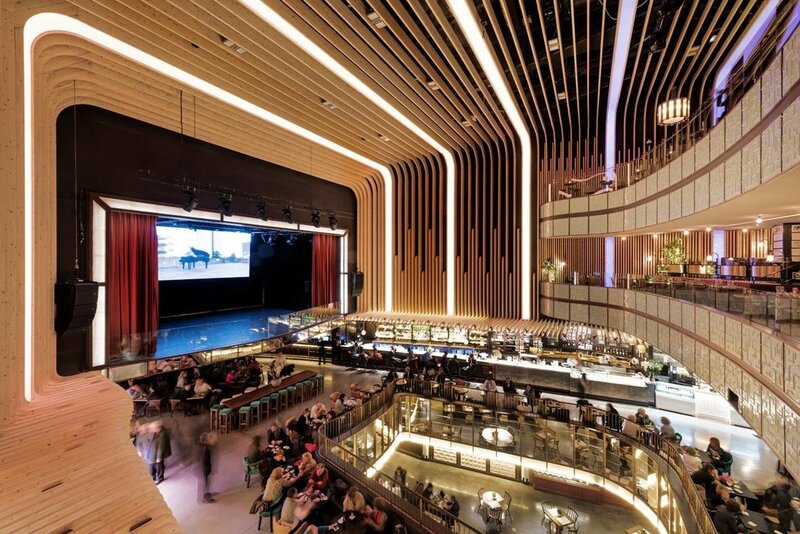 Platea Madrid: the biggest gastronomic & leisure centre. 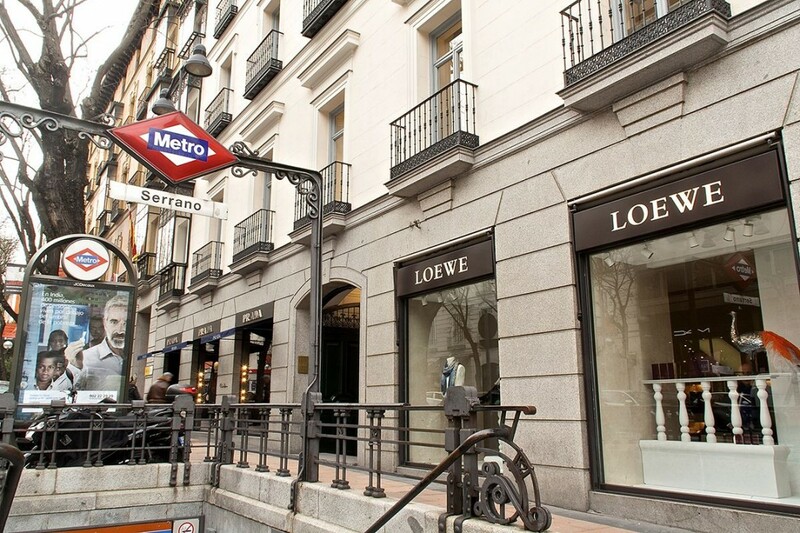 It has become one of the most important commercial areas of the city and one of the highest living standards in Europe with the largest luxury shopping area in Madrid. It also counts with the best restaurants, where you can taste the best gastronomy of Madrid. It is a historical garden and public park. Its considered one of the main tourist attractions of the city. It houses many architectural, sculptural and landscape ensembles. 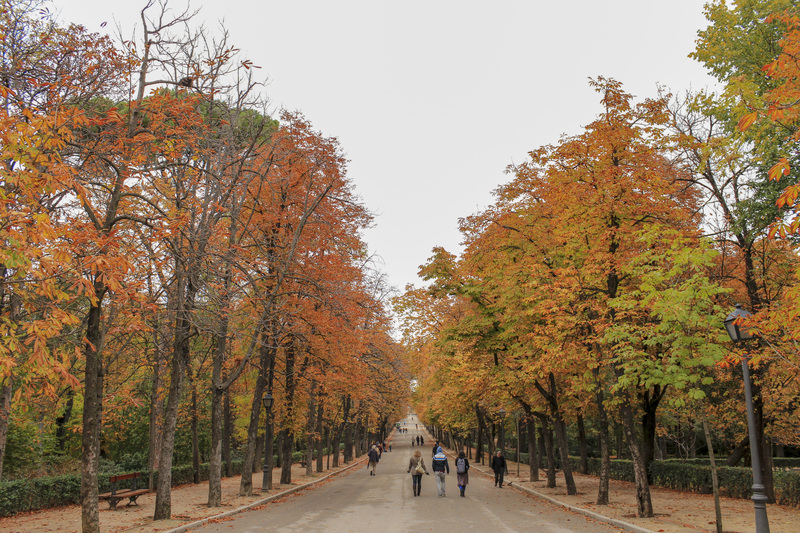 El Retiro is the best place to escape from the city and enjoy the nature that offers the 118 hectares. Its also a good place to make some physical activity or to take some pictures. It counts with 19.000 trees of 167 different species, so if you are a person who loves nature, this is your place. Palacio de Cristal (Crystal Palace), El Retiro. 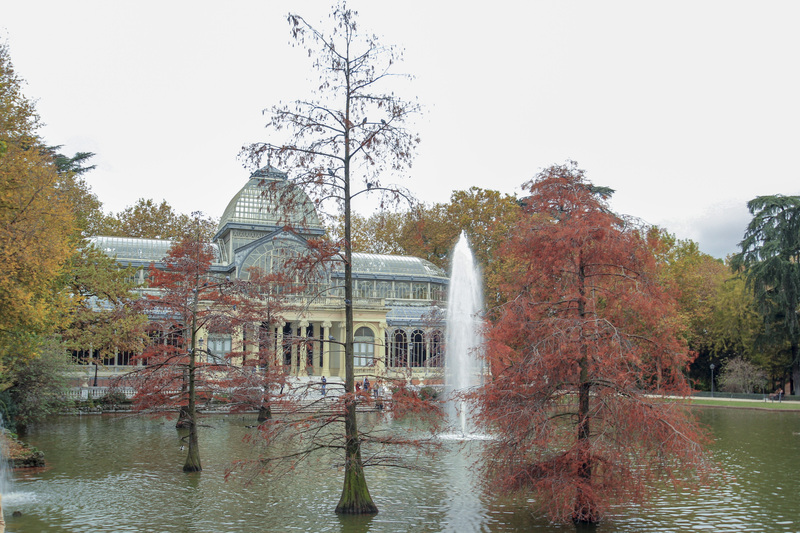 The Crystal Palace is one of our favorite architectonic place in Madrid. The crystal makes this palace a unique building that you can visit for free. Its opened the whole year so it doesn’t matter the season or the moment you visit Madrid, because you can always enjoy this beautiful place. Book it now here and enjoy the city!